Blocked by your ISP? Unable to use The Pirate Bay? Use one of the proxies below for full The Pirate Bay access! for availability and sorted by speed. Can't access The Pirate Bay? Try one of the proxy sites below. Why use ThePirateBay proxies & mirrors? The Pirate Bay has been blocked on many ISP's accross WorldWide. 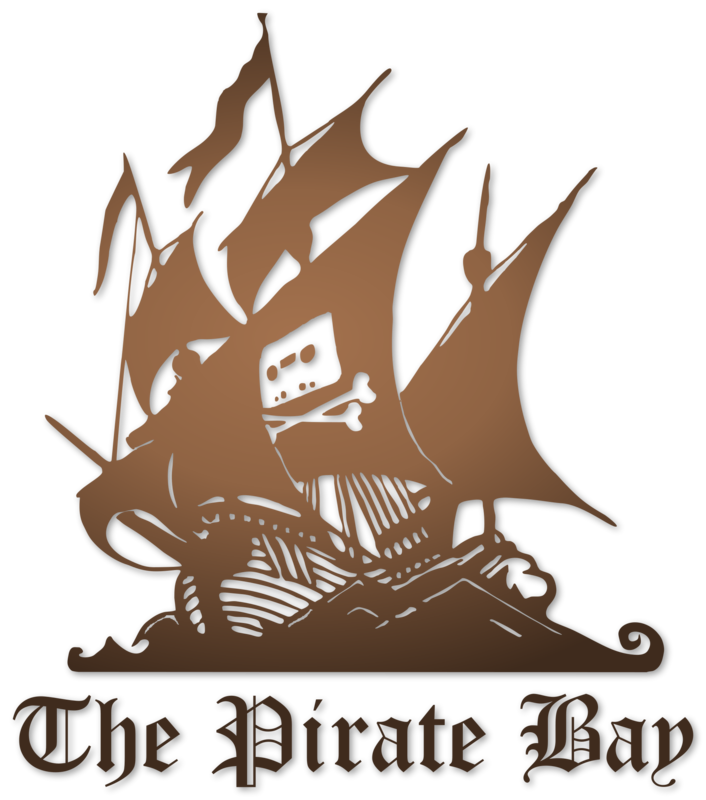 The Pirate Bay has been blocked by several ISPs (internet service providers) across the globe. These proxies are hosted in countries where the piratebay is not blocked. These piratebay proxies can still deliver the content of the piratebay to you!